The easiest way to stay compliant. The OneSystem Plan offers required Federal and Nebraska State posters plus 12 months of mandatory updates for free! New information about special accommodations required for conditions such as language barriers and physical and mental handicaps. Claimants must register for work and create an active, online, and searchable resume in the Nebraska Department of Labor Reemployment and Benefit Services web application. 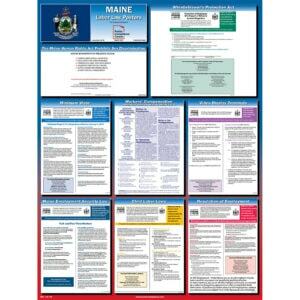 Order OneSystem – Get current posters and 12 months of free labor law poster updates! NOTE: Spanish posters may not include all notices published on the English poster and may vary from our standard 18”w x 24”h size since some states do not issue all notices in Spanish. Employment posters must be posted in a conspicuous location. 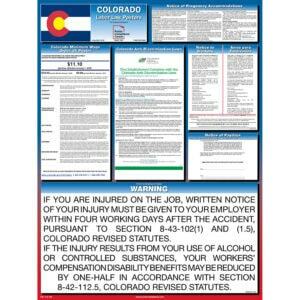 For questions about compliance posters, please call Poster Compliance Center at (800) 322-3636.